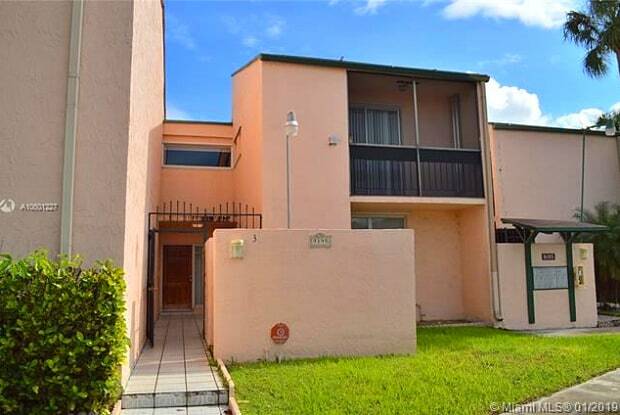 Extremely Spacious 3 bedrooms 2 and 1/2 bath townhome style unit in the Centrally located area of Miami. The unit is remarkably spacious, master bedroom with full bath downstairs, remaining 2 bedrooms & 1 bath upstairs. All rooms are very good size rooms with large walk in closets, tile floors through out expect stairs, enormously enclosed terrace out back, entry porch out front. 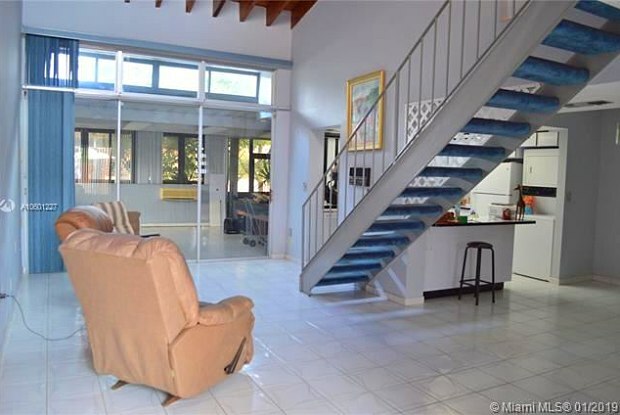 Cozy upstairs loft area & 2nd floor balcony! Two assigned parking spaces right in front. 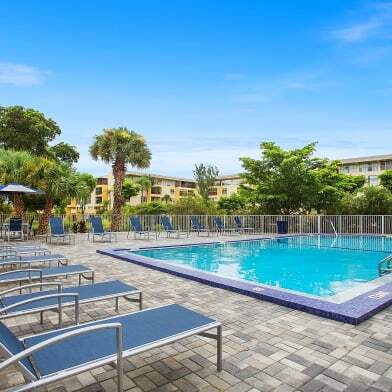 Close to Everything...expressways, airport, Ikea, Dolphin & Int'l Mall, restaurants and more! Call to schedule your appointment. Have a question for 9195 FONTAINEBLEAU BLVD #3?